2 How Does Bail Bondsman Help Make the Bail? Save for capital crimes such as murder because you can be bonded for most offenses. The bond amount is usually determined by the judge or by an established schedule. While bonding someone out of jail is not something you would look forward to, it is sometimes necessary when you want to get a friend or family member out of a rut. If you are wondering what to do when your friend calls you in the middle of the night requiring your help, here is a guide on how to bail them out. If you want to know how to bail someone out of jail, you first have to figure out what bail is and how it works. When a person is suspected of a crime and is arrested, he or she is often booked. The booking process involves taking fingerprints, a mug shot and a statement. The accused can either be held in custody until the day of their trial or released after posting bail. If bail is posted, the money is held by the court to ensure the defendant doesn’t make a run for it until the trial is over. If the accused fails to attend a court date, the bail money is retained by the court. How Does Bail Bondsman Help Make the Bail? If the accused cannot raise the bail determined by the court, he or she can contact a bail bondsman to handle the case. The bail bond agency, which is backed by an insurance company, pledges to pay the bond on behalf of the defendant in case he or she fails to make a court appearance. 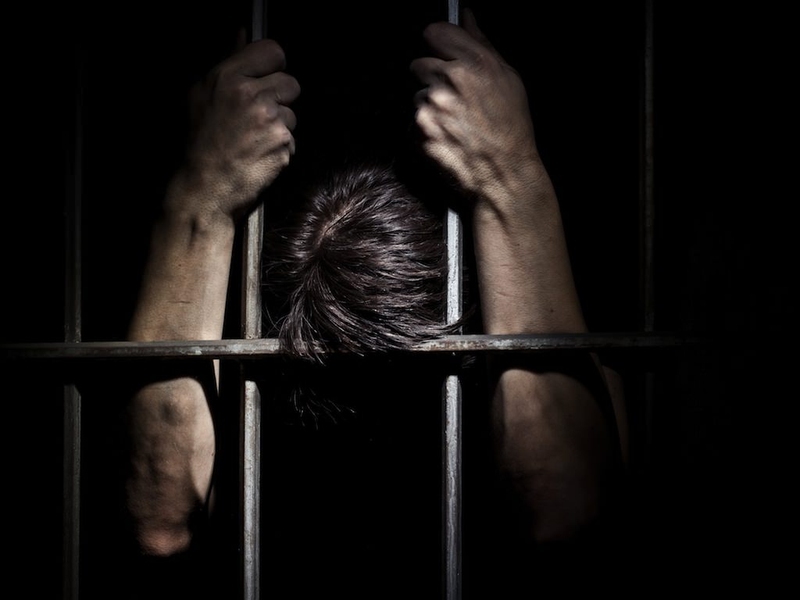 If the accused uses the services of a bail bondsman, he or she is released from jail into the bondsman custody. When the defendant fails to appear in court, the bondsman can be held responsible. In such a case, the bondsman might procure the services of a bounty hunter to trace the defendant. The bail bond agency benefits by collecting a premium from the defendant. The amount is usually 10% of the bond amount. The defendant is normally required to provide collateral. The collateral can be in form of a house, vehicle or other valuable property. If you’re wondering how to bail someone out of jail, cash bonds is one of the methods. To use this method, the bonder is required to call the jail when the accused is held and requests to be told the bail amount required. There are cases when the accused cannot use the services of a bail bondsman as they’ve been granted a cash only bond. In such a situation, the bonder has to report to the booking officer and pay in cash. After he or she has paid, the inmate is released into the bonder's hands. The bonder will get the money back if the accused attends all court dates. As mentioned in the section above, a bail bond helps those who cannot raise the required bond amount. In essence, the bail bondsman buys the bond to ensure that the accused attends court. When using bail bond services, the inmate only needs to pay 10% of the amount of tha bail and the bail bondsman is responsible for the rest. The bail bondsman needs to answer personal questions about the defendant before they can be bailed out. The questions include how long they have known the defendant and how long the defendant has been in jail. The agency providing the service is responsible to make sure the inmate always shows up at court on time. Now that you’ve learnt how to bail someone out of jail, then how do you get your money back? You can only get your money back when the court case is over and the defendant has been acquitted or charges dropped. If the defendant is found guilty, you will not get your money back. The money will be used to cover the court fees. You either paid the bond directly to the court in cash or used the services of a bail bondsman. If you had paid the court directly, you shouldn’t encounter any challenges getting your money back. If you used a bail bondsman, you probably raised only a fraction (about 10%) of the money. You cannot get this money back since it’s the bondsman’s fee. It is important to keep abreast with what is going on during the case. You should know when exactly the court case ends and when the verdict will be reached. If you have changed your address or contact details during the period of the hearing, then it is important to notify the court immediately in order to get your money back. They send you check to the address on record. You should get your money anywhere between 2 to 6 weeks after the case has ended. Only contact the court after you have waited six weeks without receiving your check. When you call the court, have the case number, end date of the case and your contact information at hand as it will be required to trace your records. Now you have known how to bail someone out of jail and how to get your bail money back. Server responsed at: 04/25/2019 2:21 p.m.